The office will be closed on the dates below. Since the water never stops, people are always available to respond to emergencies. Call (207) 626-2370 after business hours or holidays for emergencies. 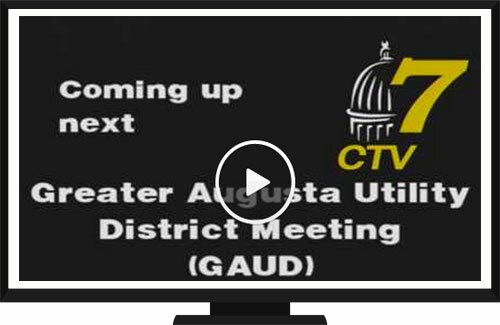 Click to watch past Board meetings.